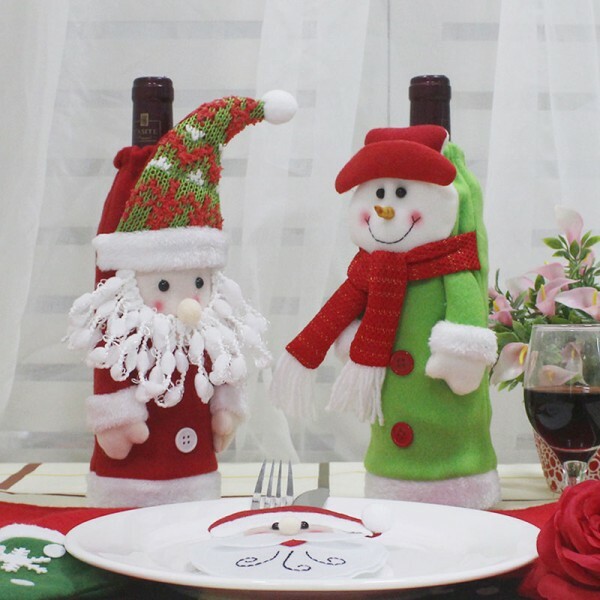 Each bottle of wine has their own unique story. It should be a perfect Christmas gift to family member, friend, boyfriend or girl friend, anyone loved. As a gift, it acts as particular role in creating your story. 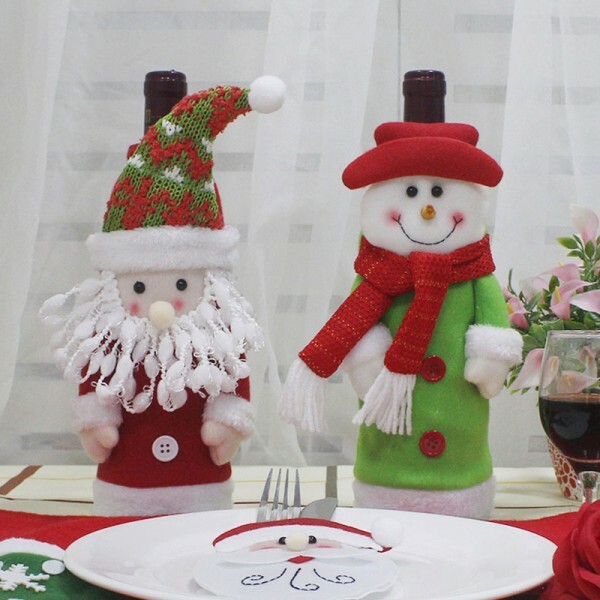 A creative bottle wrapping bag will definitely beautify your gift. 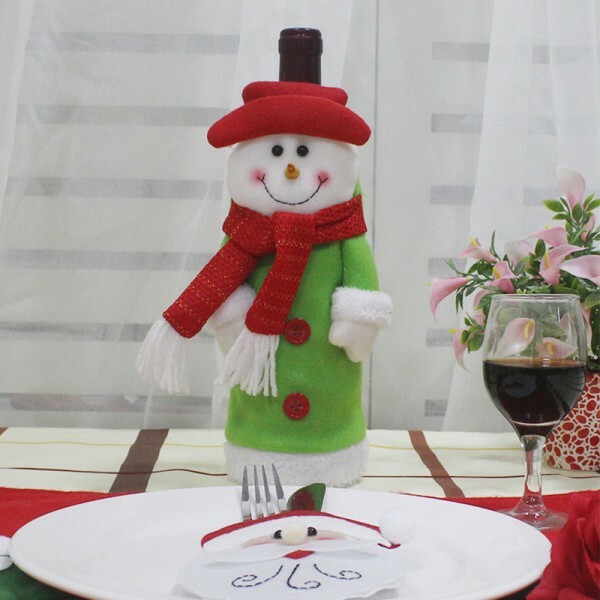 This Winebottle gift wrapping bag is made of brushed cloth and wool. 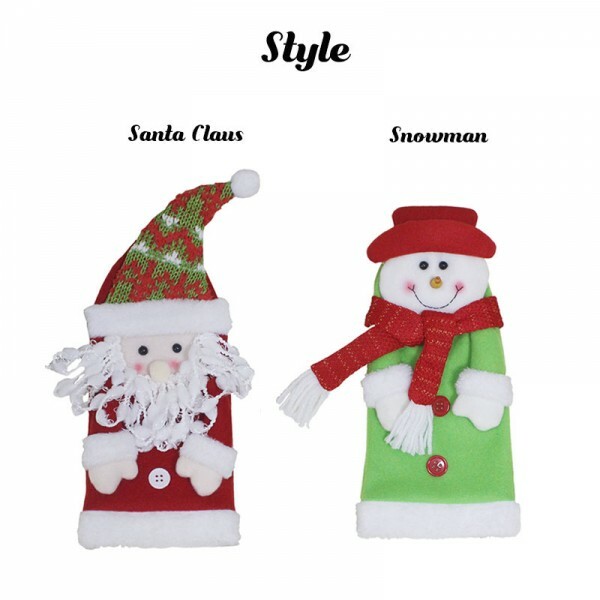 There are 2 different designs, Santa Clause pattern and Snowman pattern. It measures 9.8 inch high, 4.3 inch wide. 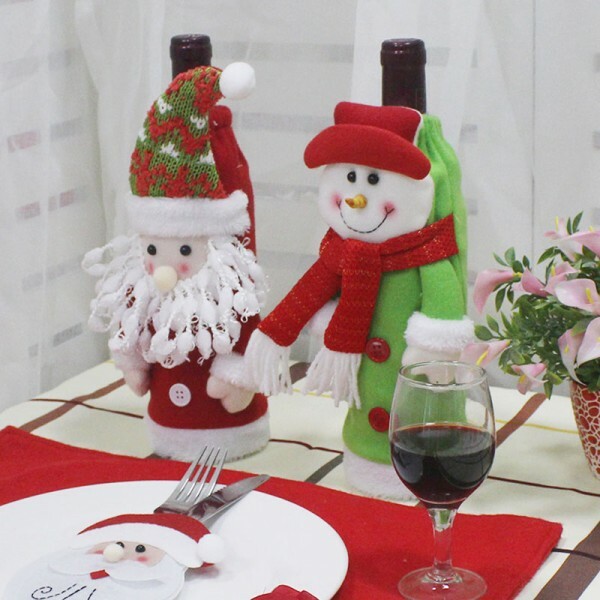 Take this wine bottle wrapping bag and make your Christmas gift more beautiful! 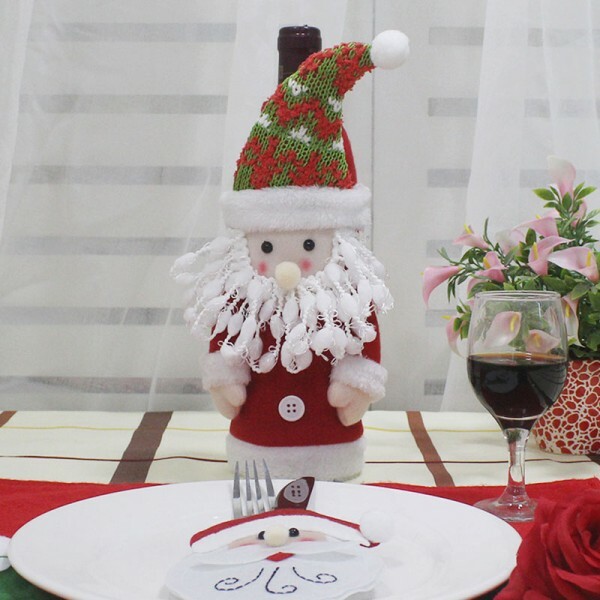 Question about Christmas Winebottle Gift Wrapping Bag is Successfully Submitted.